Moving to a new place or thinking of redecorating your home? 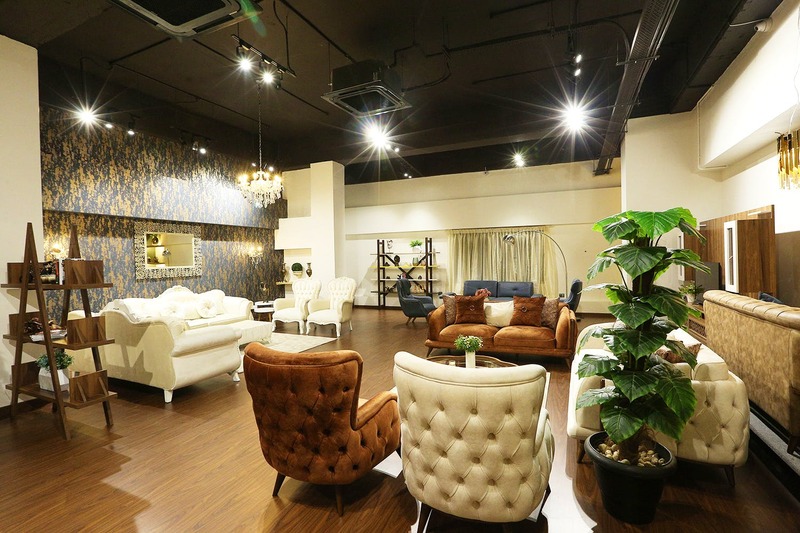 Novak Home Concept in Koregaon Park is where you should be headed for stylish and uber-cool furniture pieces. With over 45 years of expertise in producing top-notch upholstery in Europe, Novak Home Concept aims at introducing a new furniture trend in Pune. The decor store is in Koregaon Park and looks drop-dead stunning with plush sofa sets, grand mirrors, charming table-top accessories, beautiful cabinets and royal chandeliers. You can choose from modern bedroom sets to stylish coffee tables and contemporary art pieces. All their products are fabricated out of high-quality wood with a seamless finish to perfectly complement the traditional or contemporary interiors of your house. Although the prices are a little steep, furniture from Novak is worth every penny. The best part is that the materials that they use are carefully examined and are harmless to human health and the environment. We think that they should also keep affordable furniture or pieces for those who don't wish to spend more. The store also keeps mattresses. We recommend you to check out the aromatic, therapeutic and sensitive varieties.